The popular Cynsations website and blog offer a wealth of information on the world of Children’s, Middle Grade and Young Adult Lit, presented by inspiring, New York Times bestselling author Cynthia Leitich Smith. Author Catherine Stier stops by the San Antonio Children’s Museum on Monday, February 21 for a fun-filled Presidents’ Day event. 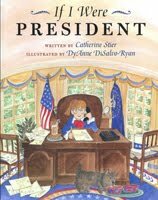 Stier will read from her honor-winning book, If I Were President, and invite kids to imagine what they would do if they were President of the United States. The museum will also offer exciting Presidents’ Day crafts and activities. 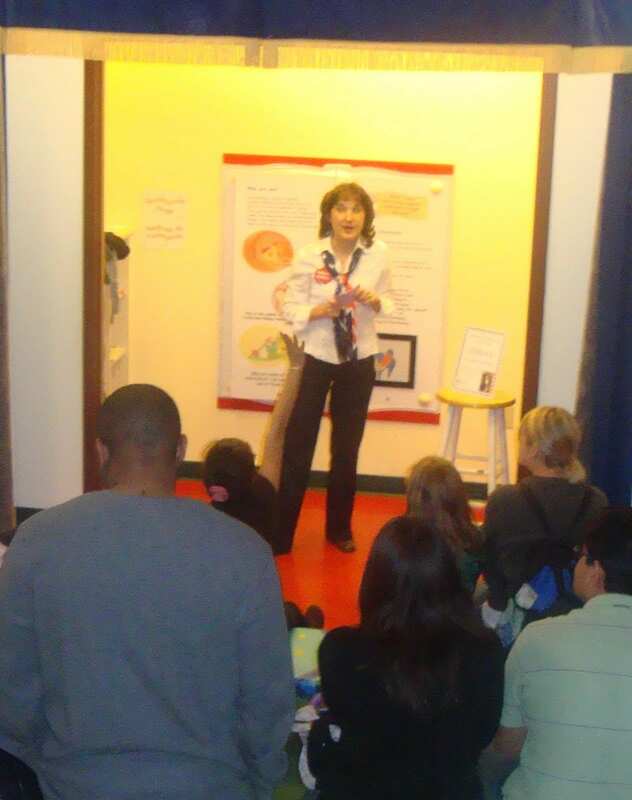 Time: 1 pm and 1:30 p.m.
A big thank you to the enthusiastic families who stopped by for the storytelling event at the San Antonio Children’s Museum on November 6. 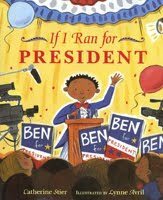 I shared the book If I Were President. Then the visiting kids wrote and illustrated their own ideas of what they would do if they were president! Young visitors to San Antonio — and those who live in the great city, too — should check out this exciting interactive museum. There’s a pretend grocery store to shop, an awesome treetop to climb, a trolley to hop aboard, and tons of other cool things for kids to explore. For awhile, I greeted guests at the front desk and watched kids nearby having a blast as they made colorful balls rain down from above! One more note — for a limited time, the gift shop will have signed copies of If I Were President and If I Ran for President available for purchase. I was honored to learn that Kareem Dale, Special Assistant to the President on disability policy, recently read the Braille version of If I Ran For President to children at a U.S. Department of Education’s “Let’s Read. Let’s Move” event, according to a U.S. Department of Education website article. A big thank you to everyone who stopped by the Twig Book Shop in San Antonio last month during the patriotic book signing on July 3. And thank you to all those young people who colored the activity sheet and shared their ideas of what they would do if they were President! 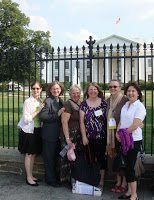 Last month I made my very first trip to Washington D.C. for the American Library Association’s (ALA) Annual Conference. Not only did this visit offer up-close views of many of our nation’s most impressive landmarks, but it also afforded opportunities to attend some exciting children’s lit events. First, just for fun — who could resist this photo op? One Washington D.C. gift shop has a mock-up of the Oval Office where visitors can pose, appearing very presidential. I felt as if I’d just stepped into the cover of my book, If I Were President. 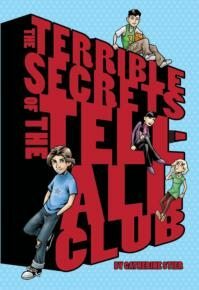 On Friday, June 25, the wonderful people of the Society of Children’s Book Writers and Illustrators (SCBWI) Mid-Atlantic chapter hosted a fun ALA Kid Lit Drink Night at a local meeting place, the R.F.D. 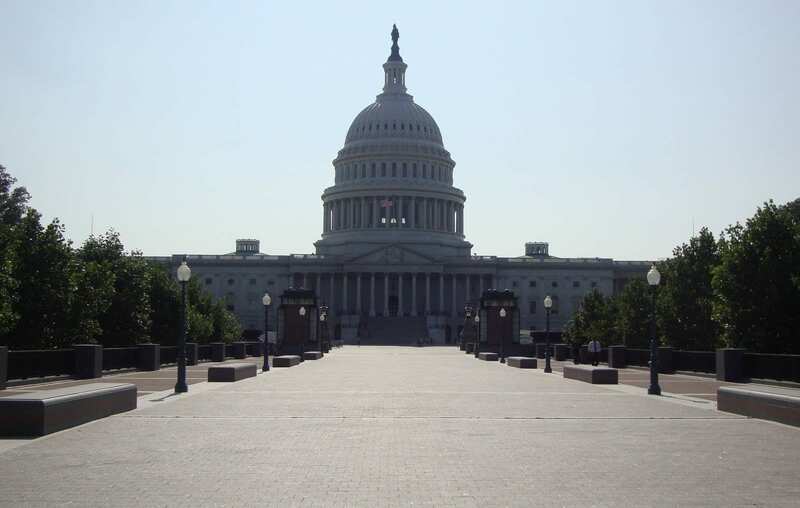 Washington. SCBWI members, editors, writers, illustrators, librarians — in fact, anyone interested in children’s literature — had the chance to mingle at this evening event. Such a great idea! 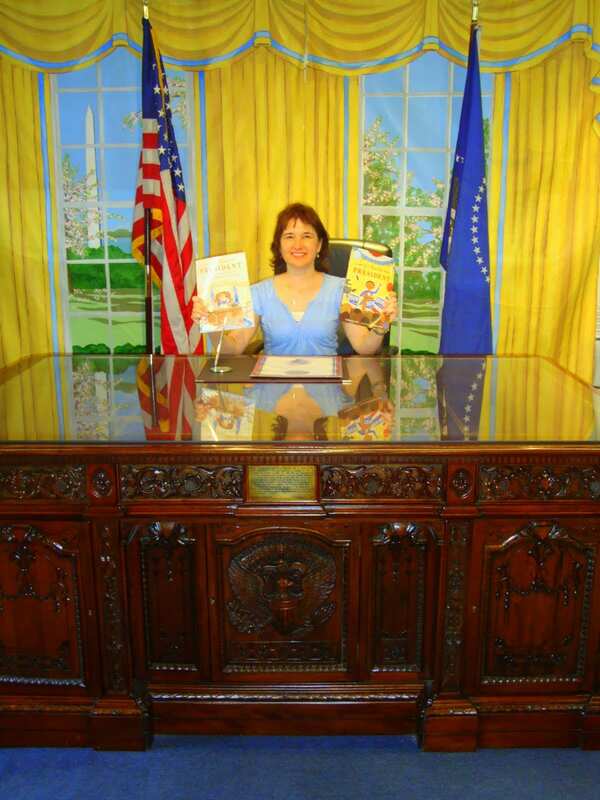 On Sunday, June 27, I had the honor of conducting a book signing at the Smithsonian National Museum of American History for my two presidential themed picture books, If I Were President and If I Ran for President. What a treat to meet people from all over the country! The museum’s impressive collection includes the Inaugural Ball Gowns of our First Ladies, Lincoln’s top hat and the flag that inspired Francis Scott Key to compose the poem that became our National Anthem. 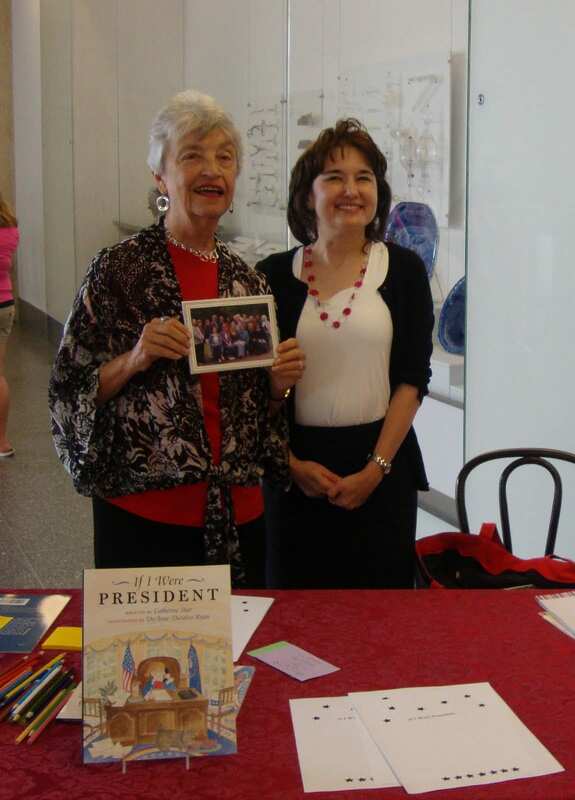 An author I truly admire, Kay Winters, had a book signing at the museum that day, to o, for her books, Abe Lincoln: The Boy Who Loved Books and Colonial Voices: Hear Them Speak. I first met Kay at a Highlights Workshop in Honesdale, Pennsylvania awhile back and it was so nice to be reacquainted with this lovely lady. Finally, on Monday, June 28, I made my way to ALA, a huge, inspiring, book-filled event! Albert Whitman and Company made me feel most welcome at a book signing at their booth. During this quick trip, we also fit in some family sight-seeing and lunch with an awesome librarian friend I don’t get to see nearly often enough. While it was ALA that led us to head to Washington D.C. this summer, the time spent with family and friends, the wealth of history, the abundance of literary events — and the World Cup playing on big screens in establishments throughout the district — all contributed to a most unforgettable visit to our nation’s capital. So glad I headed to D.C.! 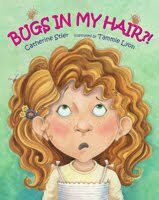 The Twig Book Shop, located at 200 E. Grayson St., Suite 124, San Antonio, Texas, will host an upcoming book signing event with local children’s author Catherine Stier. 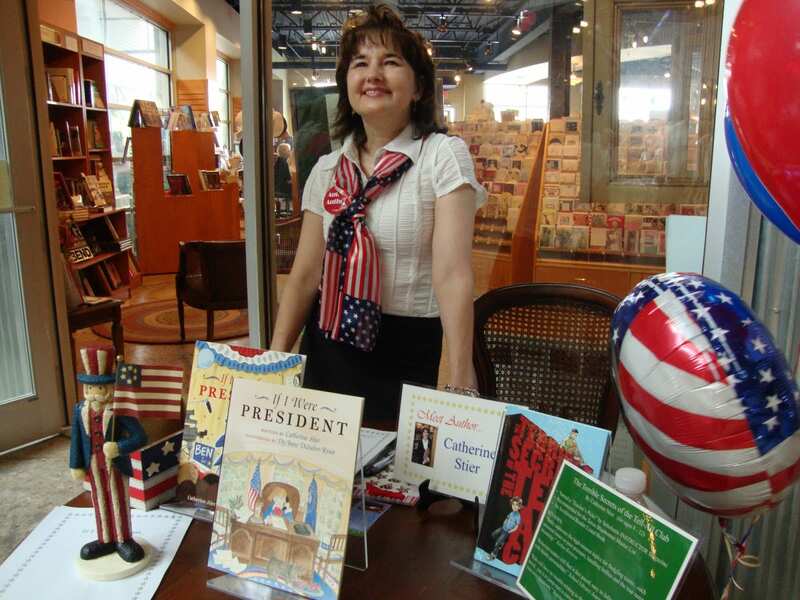 On Saturday, July 3, 2010 from 10 a.m. – noon, to commemorate the Independence Day holiday, Catherine Stier will sign her two patriotic and presidential themed books, If I Were President and If I Ran for President, as well as her new ‘tween novel, The Terrible Secrets of the Tell-All Club. The event takes place near the lively outdoor Farmer’s Market at the Pearl Brewery. For more information, visit the The Twig Book Shop at thetwig.indiebound.com or phone (210) 826-6411. For an author, a first ever Skype-type visit with a classroom is sure to be an unforgettable experience. But my May 10th over-the-computer exchange with the wonderful students of Mrs. Suida’s fourth grade class at Peck Elementary School of Warren, Michigan was an extra, extra special event for so many reasons. The students had also started their own club, one that offered the classmates a chance to share their stories and opinions while emphasizing important values of friendship and respect. I was so touched to learn about this wonderful idea and their excitement in creating the club. What else made this visit out of the ordinary? 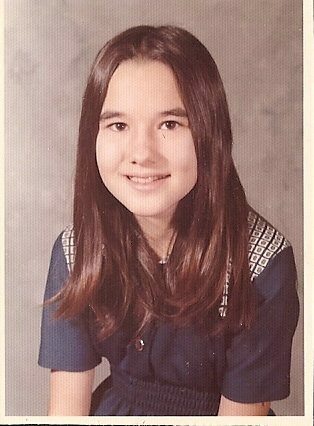 The school is located in the city of Warren, Michigan, where I grew up and went to school, had my first job, attended junior college and first contributed articles to a community newspaper. In fact, Peck Elementary is just one mile from the house I lived in as an elementary student myself. I shared memories of my childhood in Warren, including the stores, restaurants and movie theater I’d walk to with my friends, and the McDonalds where I worked to help pay for college. And Mrs. Suida said she remembered some of these places, too! Finally, there was one more special surprise that made this visit so remarkable — my Aunt Pat (she’s also my Godmother), came to the class to be part of the fun. Because we live so far away, my aunt and I haven’t seen each other for quite awhile, and it was great to have her support and the chance to re-connect. My aunt works at the school, and she introduced Mrs. Suida to my book. A big thank you Mrs. Suida’s Class for a fun, inspiring time, one I won’t ever forget!